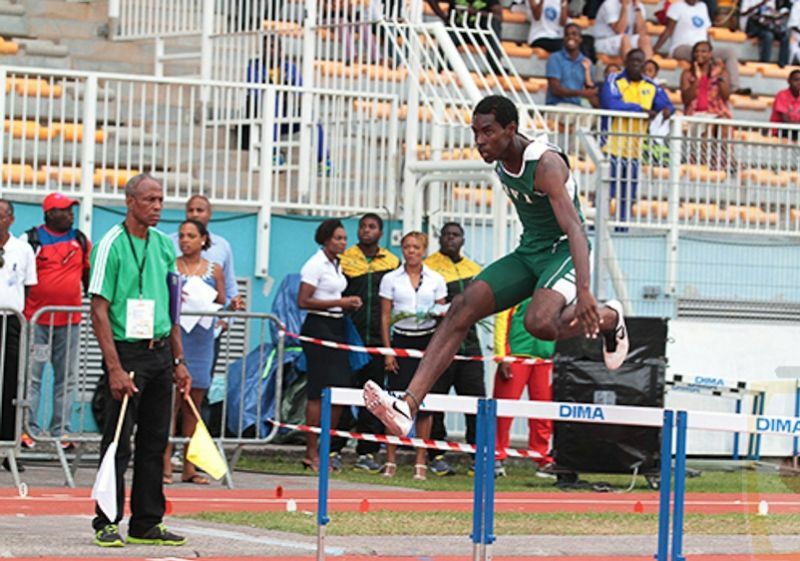 ROAD TOWN, Tortola, VI - Unlike last month’s Carifta Games, Kyron McMaster does not have to worry about hurdle height, after he secured a ticket to the July 22-27, IAAF World Jr. Championships in Eugene, Oregon at Saturday’s NTC/Pure Athletics Meet. Taking part in the competition in Clermont, Florida, McMaster finished third in 53.26 seconds to join Nelda Huggins as the second clear qualifier for the championships. After running 11.61 seconds in her 100m preliminary, Karene King was seventh in the elite final in 11.62. Taylor Hill was fifth in her open division 100m race in 12.30 seconds and ran 25.02, to win her 200m heat. Good Job FAST MAN SHAQ! Keep it up athletes, continue pushing hard towards your goals. Awesome job on the qualifier McMaster! Continue making up proud. 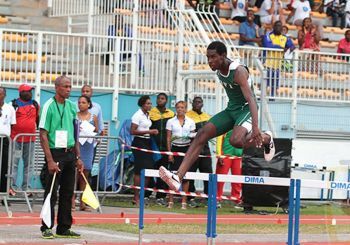 Big up to the athletes and their coaches. Keep up the impressive work!